When the power went out at 3am and the various squeal of whatever the hell devices squeal when electricity disappears (smoke detectors?) woke the dogs, my night's sleep was shot. The road was flooded, power was out, and my espresso machine a useless block of stainless steel. Tea was not going to provide the miracle I needed. I still did not wish I had an Aeropress. They are just fine, but not what I choose. In my camping gear, I keep a hand grinder and a Stanley French Press. I braved the rain and fetched it from my VW camper. 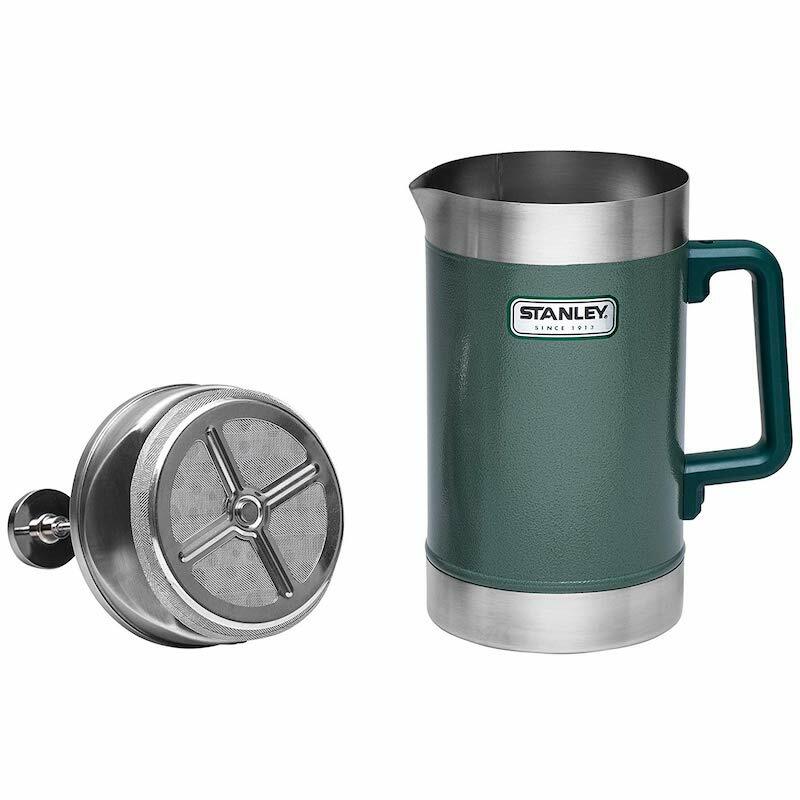 The super sturdy thermos-type shell of the Stanley keeps coffee drinkable for 2-3 hours. Long ago I tired of breaking glass French Press carafes. Slightly smaller than a full 12-cup pot of coffee, one of these is pretty much my morning as a solo adult camper with the kid in tow. At home, with two bored dogs and a cat that wished the dogs were not bored, I went through quite a few pots waiting on PGE. Although scientists already believed that drinking coffee could possibly reduce the risk of neurodegenerative conditions such as Alzheimer’s disease, a new study by Krembil Brain Institute in Toronto, Canada suggests that the kind of roast you drink might determine how much protection your cup of joe might actually give you.